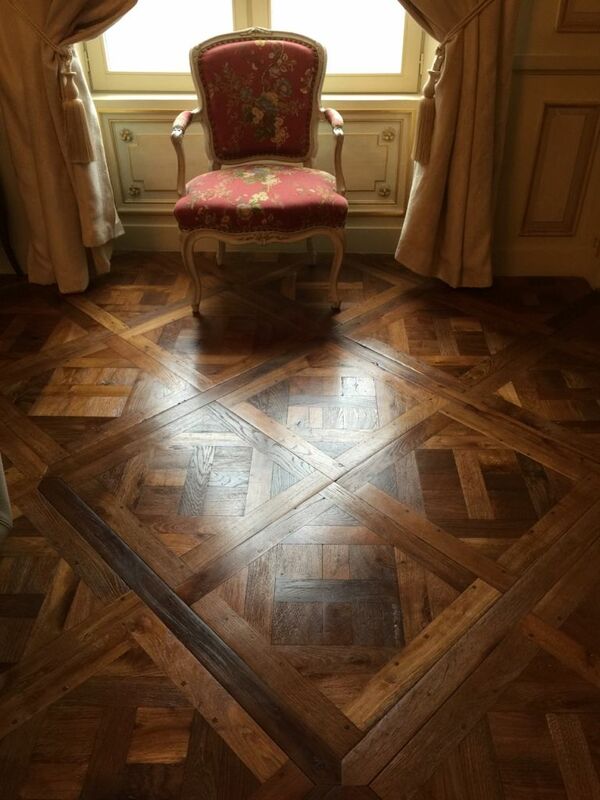 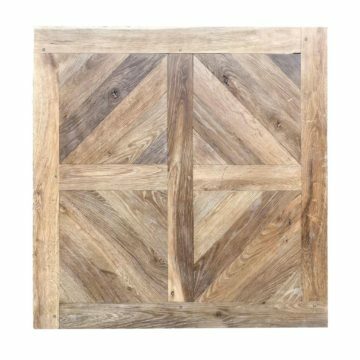 Small Versailles panels, either natural, or with a pe-patinated waxed finish intended for rapid installation for its authentic antique ambiance straightaway. 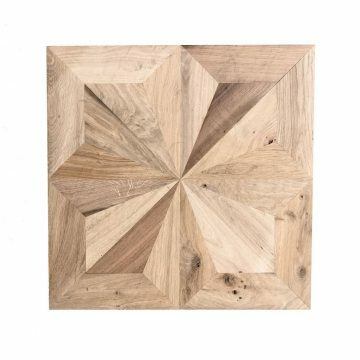 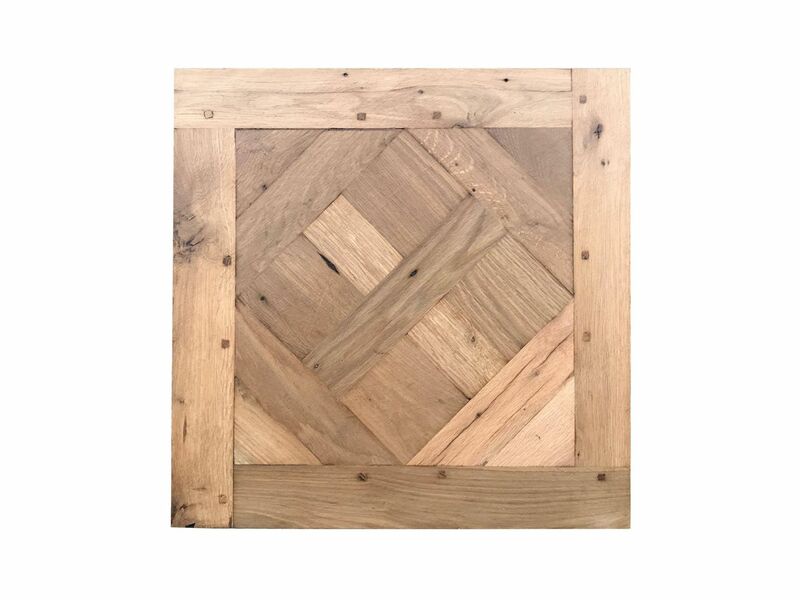 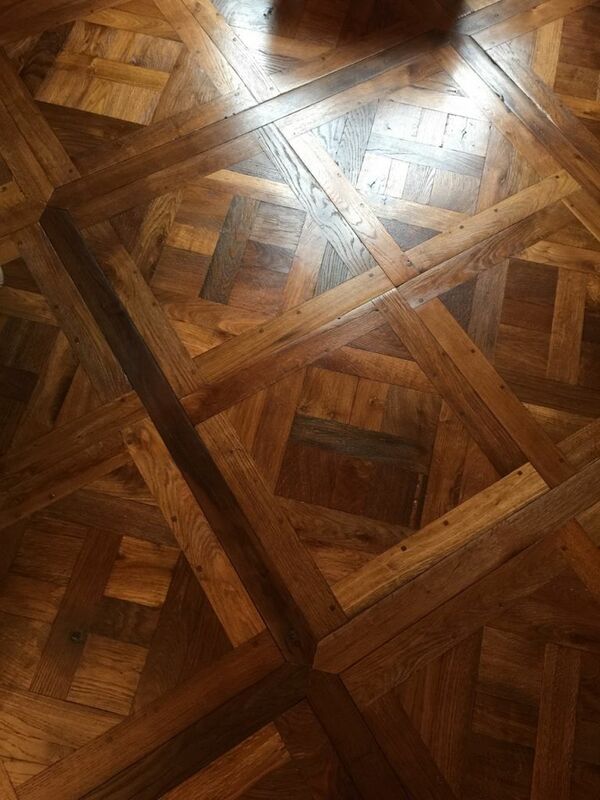 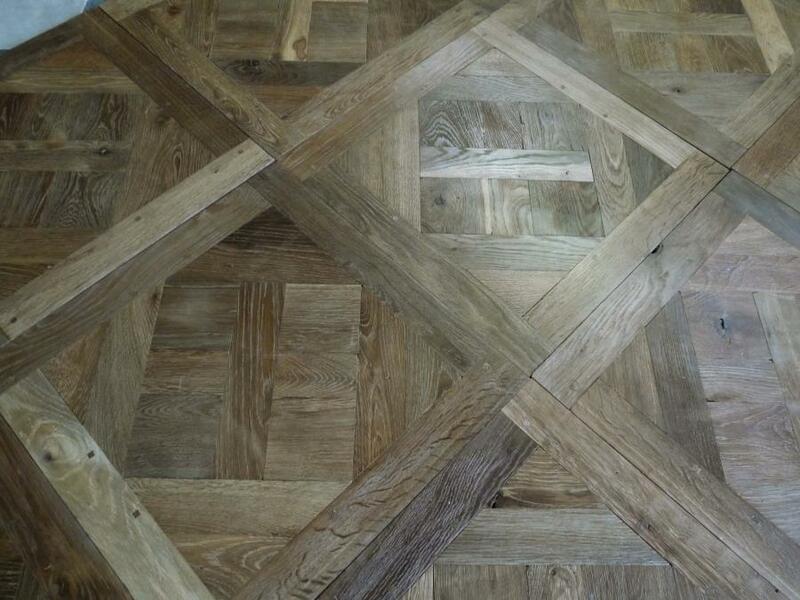 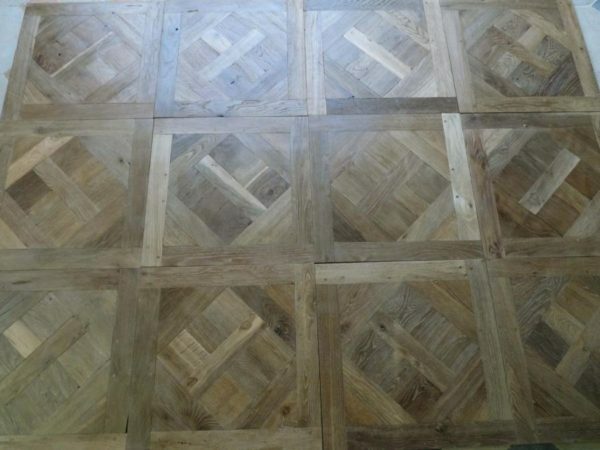 They are made from BCA’s antique reclaimed oak, remilled and assembled into panels. 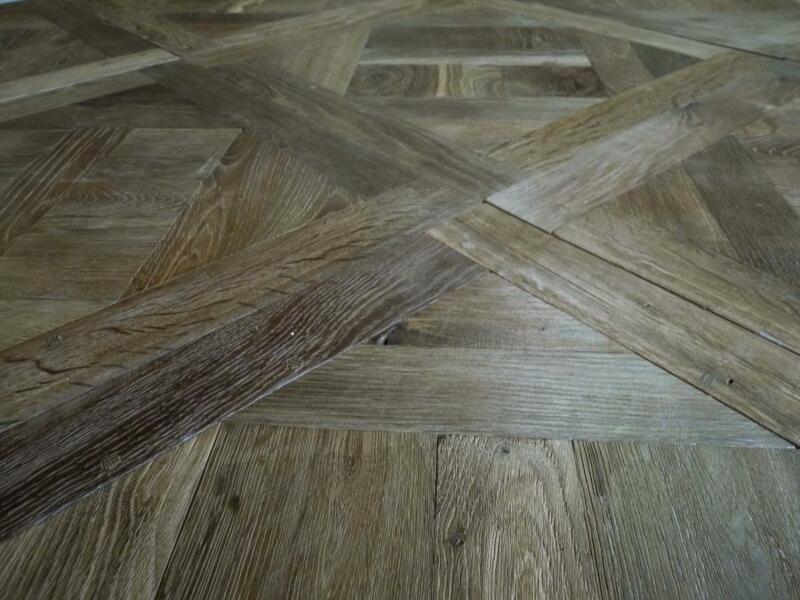 Panel dimensions METRIC is 50x 50cm (0.25m2) x thickness 18 mm. 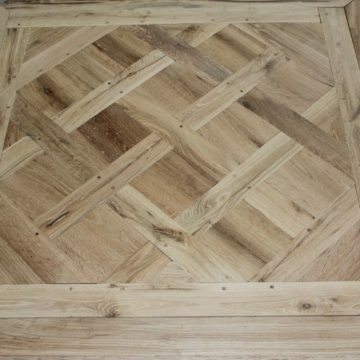 Panel dimensions INCHES is 19,69 x 19,69 (2,7 sq ft) x thickness 0.708 inch.